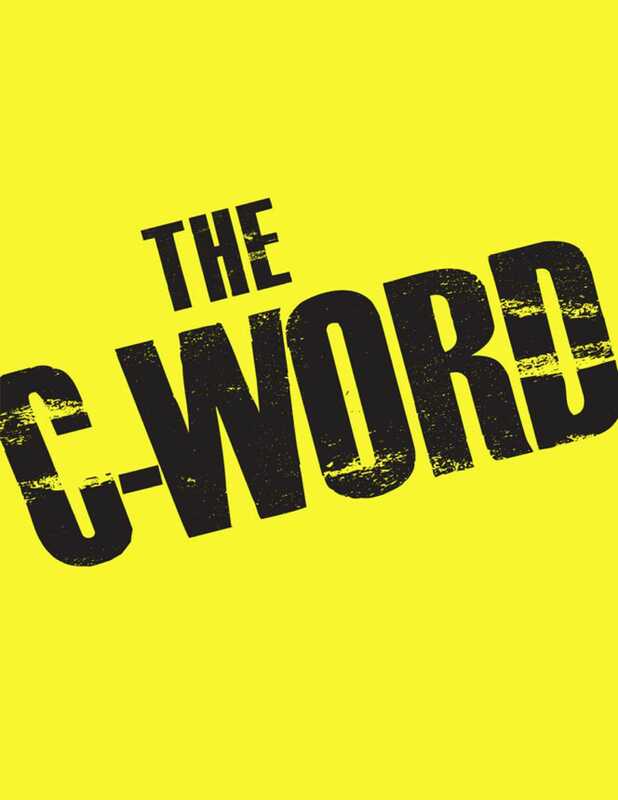 Whether you spend hours daydreaming about c***, or can't stand looking at the c*** next door, The C-Word is a thought-provoking look at all different types of c***. Captured in a variety of situations, you'll find page after page of all different types of c***hairy and trimmed, fat and skinny, playful and mean. It's c*** galore with more c*** than you could ever imagine! One thing is for certain: You will not be able to put down this photo-celebration of everyone's favorite c-wordcats.